All of these figures are taken from here, the Housing Authority's "A Plan to Create The Baltimore City Land Bank." Basically, the city is planning to sell many of its vacant properties cheaply as soon as next July. The city is also planning to acquire more vacant properties, with the intention of selling them, as well. 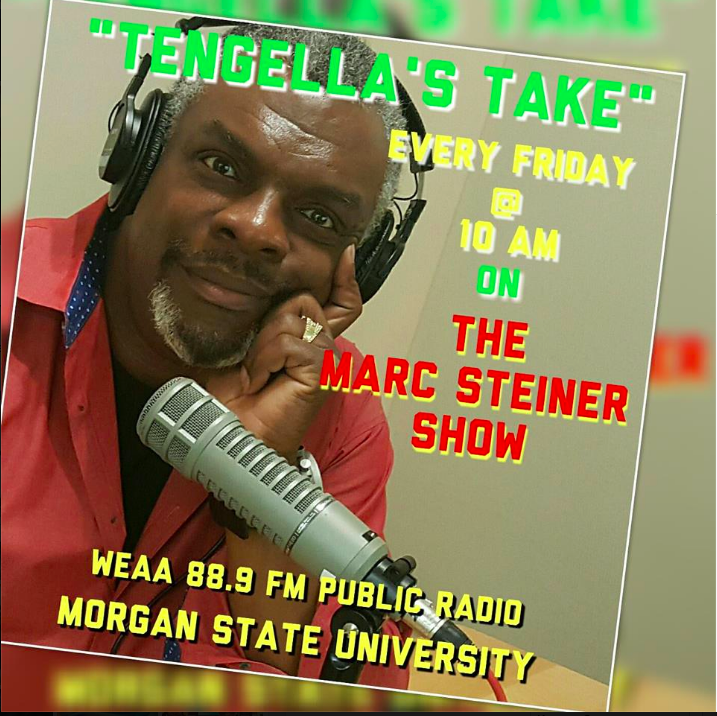 If you're wondering if and how you'll be able to buy a cheap house to fix up, tune in at noon today, when the author of the Land Bank Plan and the head of Baltimore Housing, as well as housing activist Michael Sarbanes, will be here to help us figure out how this is all going to work. And for a look at a land bank program that has already been implemented in Flint, Michigan, another town full of abandoned properties, take a listen to this story from Morning Edition today. All of these figures are taken from here, the Housing Authority’s “A Plan to Create The Baltimore City Land Bank.” Basically, the city is planning to sell many of its vacant properties cheaply as soon as next July. The city is also planning to acquire more vacant properties, with the intention of selling them, as well. 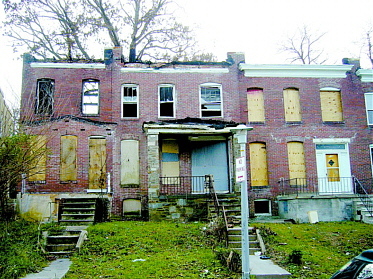 If you’re wondering if and how you’ll be able to buy a cheap house to fix up, tune in at noon today, when the author of the Land Bank Plan and the head of Baltimore Housing, as well as housing activist Michael Sarbanes, will be here to help us figure out how this is all going to work.